"I just wanted to say a BIG thank you for your help in preparing for our event yesterday." Plasma screens offer a smooth surface for presentations of any kind, including conferences, exhibitions, events and boardrooms. They represent cutting edge technology designed to enthrall and captivate audiences, and can provide backdrops to live presentations as well as a way of presenting information about a company or products. Plasma screens can also be used in videowalls to enable large audiences at festivals and concerts to view what is happening on stage. The size of a plasma screen means that they can provide maximum coverage to the widest possible audience no matter where they stand within a room or outdoors. They are ideal for dealing with awkward shaped rooms as an extra screen can provide the additional visibility needed by an audience. It is a very cost effective display method, with very bright, clear cut images. Plasma Screens offer wide viewing angles suitable for any type of event. Every screen provides high resolution, and high contrast levels making them ideal for presenting videos and powerpoint presentations. They are easy to install anywhere, inside or outside a building being lightweight and portable. The screens vary in size between 32” and 152” wide. Each screen incorporates a Unicol or Screenstalk floor stand. As the screens are slimline, they are also space saving and require far less space than a traditional projector screen. All cabling, connectors and accessories are provided. All the screens are fully serviced and renewed regularly. 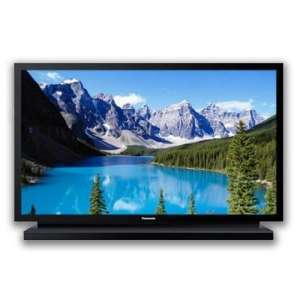 We only provide the best, most high quality plasma screens offering perfect images and high resolution. Audio Visual hire of Plasma Screens enables you to enjoy the benefits of cutting edge technology provided by an extremely reputable company. We guarantee to supply equipment that matches your needs exactly. We can help you choose the best product for your use, and will always ensure that you are fully trained in their use before signing them out. Our Audio Visual technicians can be hired to install and operate them during your presentation. Contact us now for assistance and advice. Plasma screens can be hired on their own, or as part of a more comprehensive Audio Visual package complete with staging, projection equipment, sound and lighting. Our flexibility in terms of product choice means that we can satisfy all creative and technical requirements while our experience and skills mean that we can even suggest ways of using plasma screens that you might not otherwise have considered. 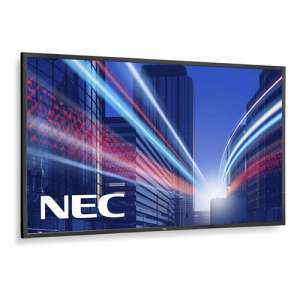 NEC V423 is professional LCD panel with Edge LED backlights. Thanks to this new backlight technology, power consumption, weight and depth, this is an ideal display screen for the live events industry. Contact Audio Visual Productions for a competitive quote. Samsung ED46 Series displays are perfectly suited to various business environments and demands, with several advantages. The high level of reliability under rigorous conditions. Optimized display connectivity offers RS-232C connection that provides a simple way to link multiple displays for access to broader range of digital content. Ideal for exhibitions and events. 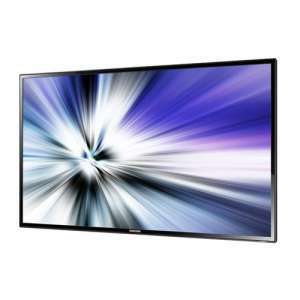 The Samsung ME65B offers a light weight display designed for commercial and rental customers looking to reduce energy spend. The Full HD display comes equipped with a good selection of inputs. Request a quote today. 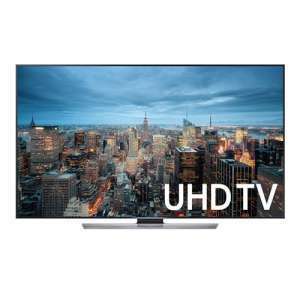 The Samsung Ultra High Definition 85″ display showcases the highest picture quality, displaying images in lifelike UHD resolution on a commercial grade glossy panel. With great impact on sight, this is the perfect large screen for corporate events. Get a quote from us today. This huge plasma display can easily serve as a whiteboard for meeting rooms or as a large video poster in exhibition stands. It is an ideal large plasma display for presentations with a large number of viewers. The Panasonic TH-152UX is world’s first self-illuminating display. 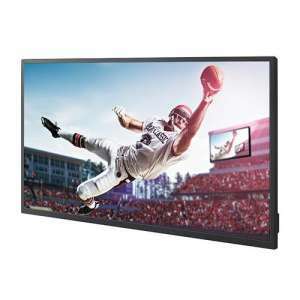 Powered by ultra-high speed drive technology, the plasma display screen produces four times the amount of information (4096 x 2160 pixels) of a standard Full HD panel (1920 x 1080 pixels). Perfect for large events. Request a quote today on 0207 177 3405.